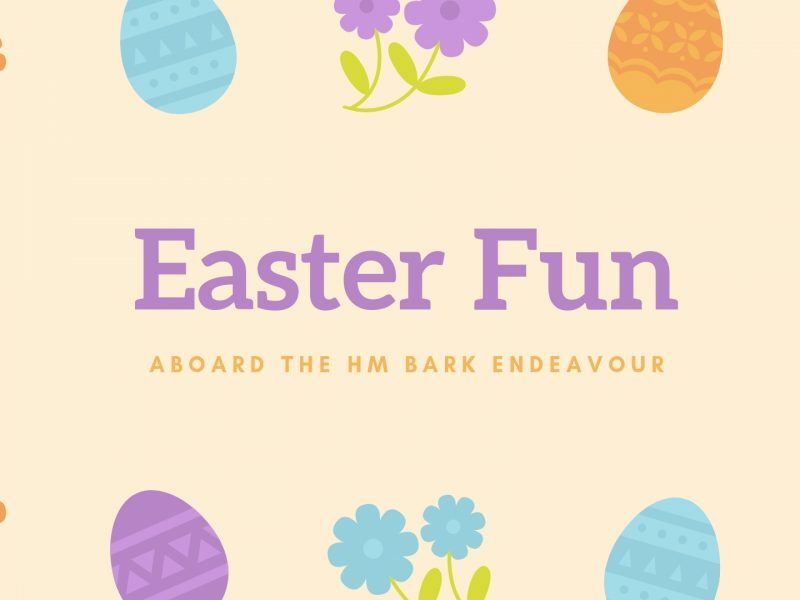 Climb aboard the HM Bark Endeavour and dive into her rich history as a discovery vessel on the high seas! Dine in the Orlop Restaurant. Submerge yourself in the Endeavour Experience and dine in our fantastic Orlop Restaurant. 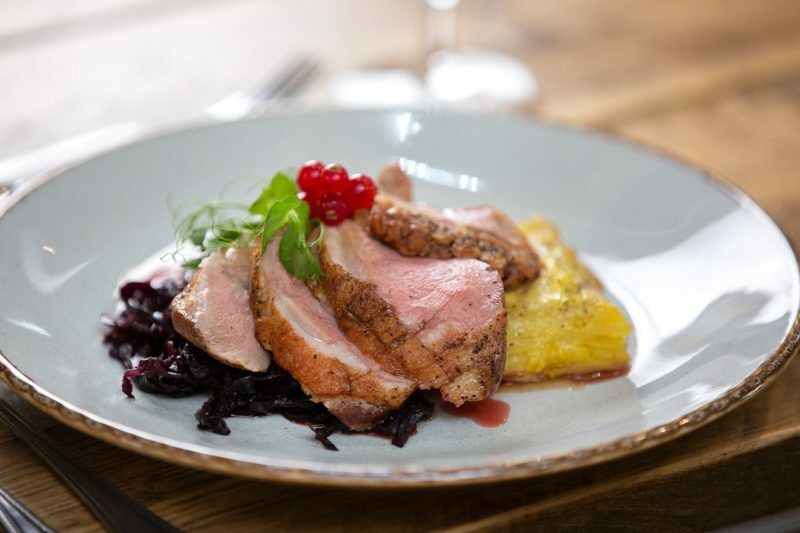 Our talented chef's use locally sourced ingredients to create varied delicious menus for you to enjoy. 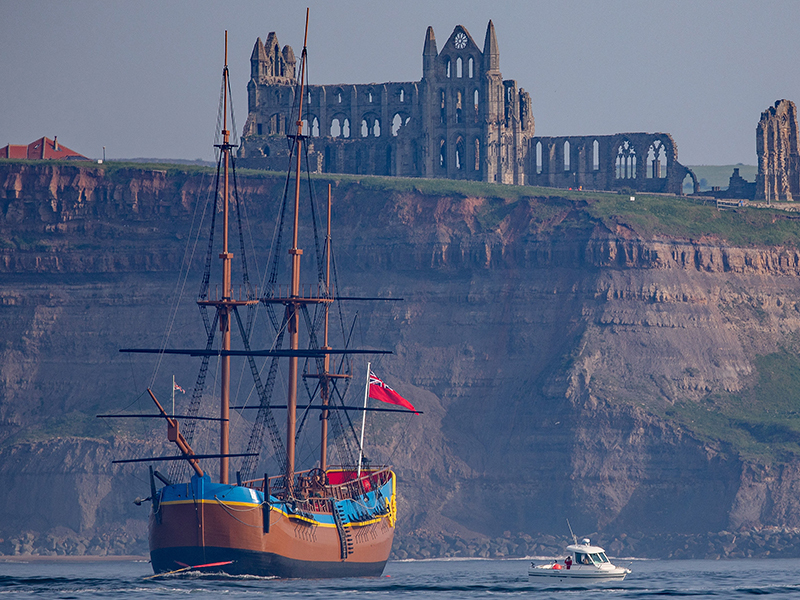 A journey home to Whitby. 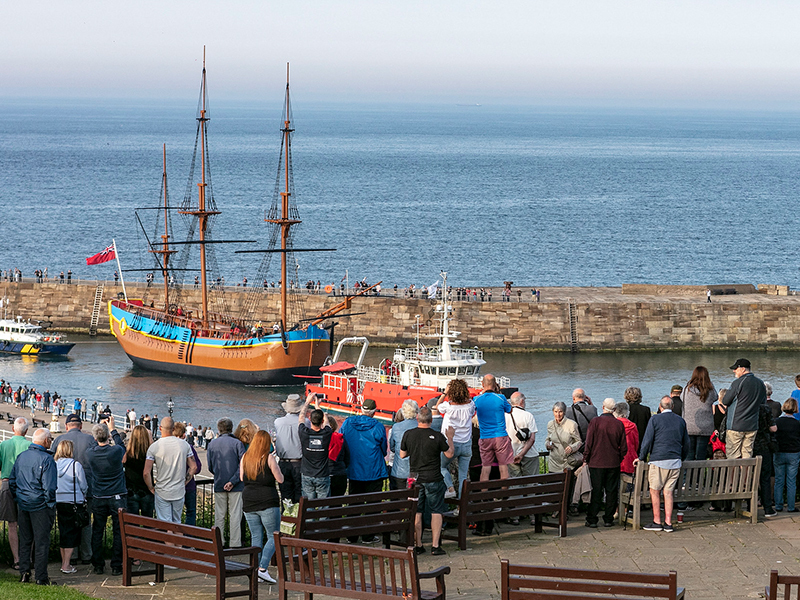 Follow the journey home and see how the full-scale replica of the historic HM Bark Endeavour came to rest in Whitby Harbour. 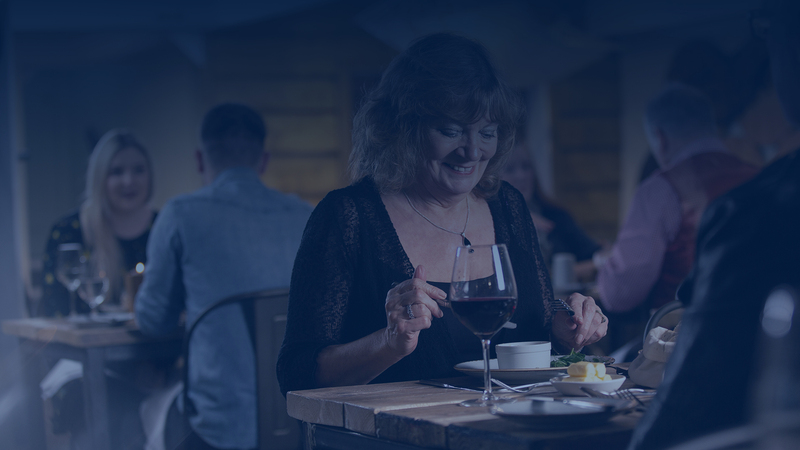 Please note that during the Easter Holidays (8th – 22nd April) our restaurant will be open on and Tuesday evenings and Easter Bank Holiday Monday. 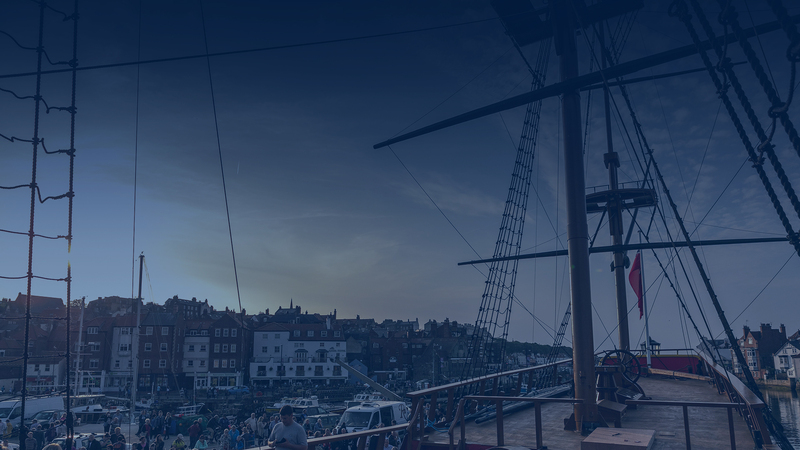 Pay £15 per adult, £8.50 per child for The Endeavour Experience and lunch: includes a Sailor’s Square Meal/Little Shipmates Square Meal from The Orlop Café daytime menu. 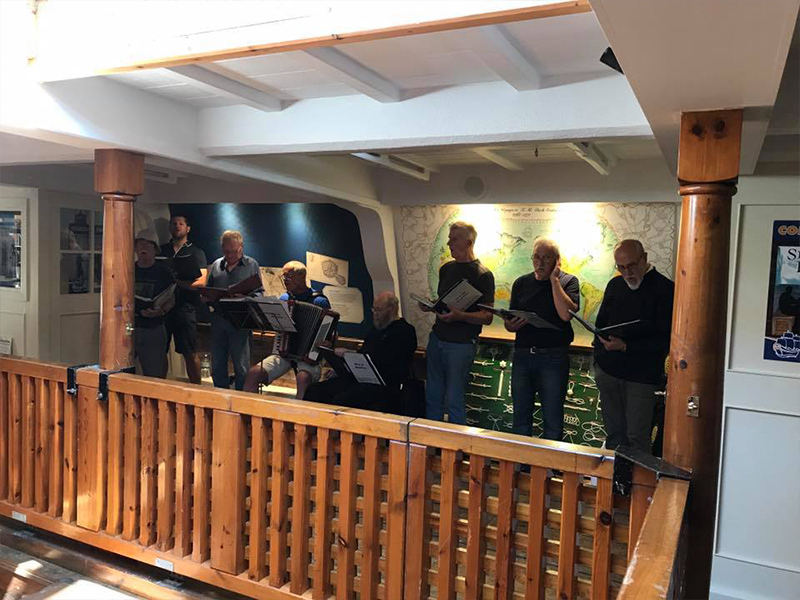 Coffee & a Cake £4 – you can now pop into The Orlop Café without visiting The Endeavour Experience. 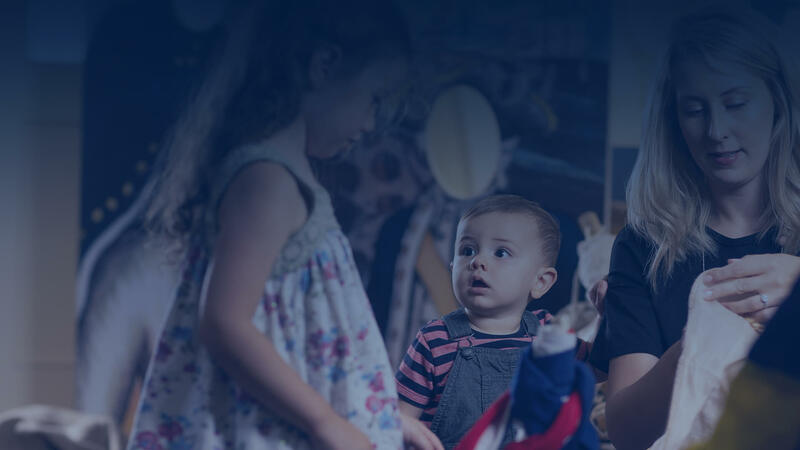 Discover more about our ticket prices and membership offers. 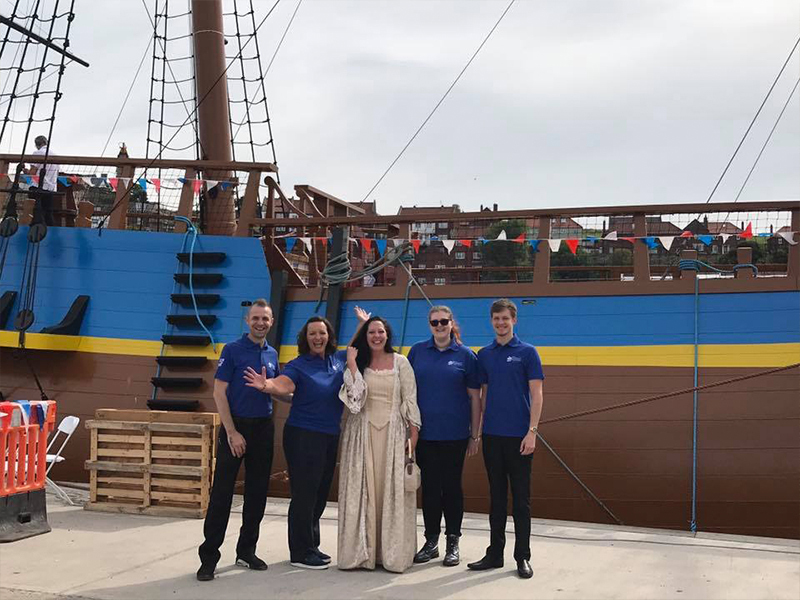 If you’re looking to visit our famous HM Bark Endeavour and want to know where we are situated in the beautiful town of Whitby. 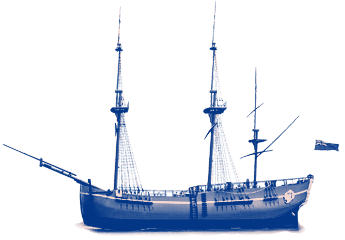 Navigate your way to us and begin your voyage today! 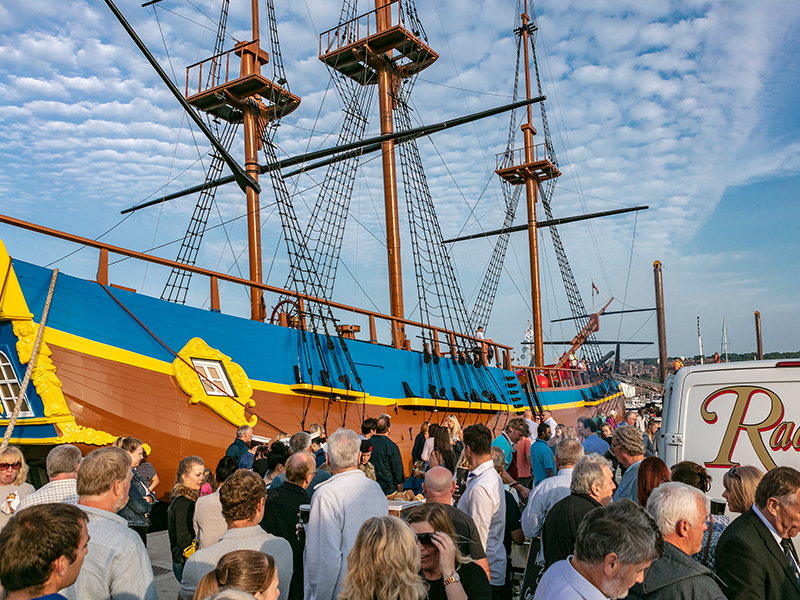 The Endeavour Experience takes you on a voyage through time. 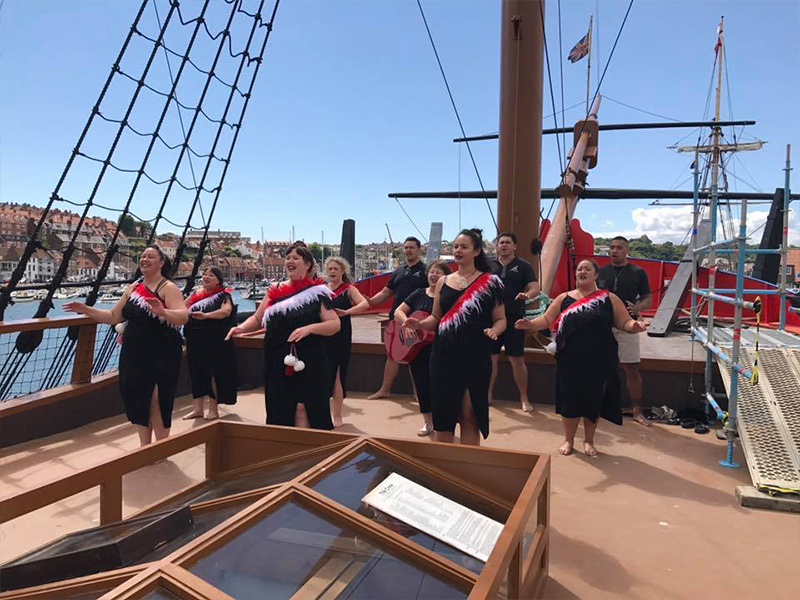 Experience life on board the HM Bark Endeavour as it embarks on it's adventures around the world. 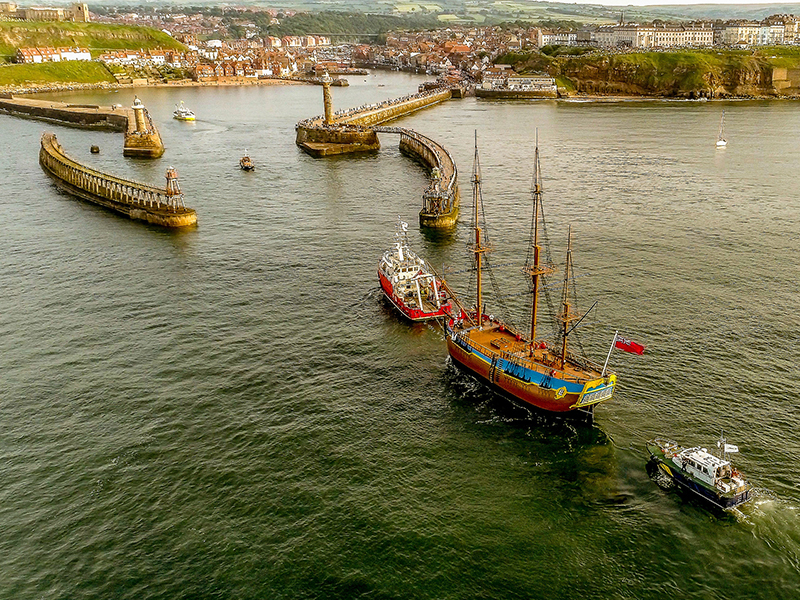 See pictures of the Endeavour as she comes through the harbour entrance in full glory and receives a great Whitby welcome. Now she can undergo her final renovation ahead of opening as an attraction in her rightful home. 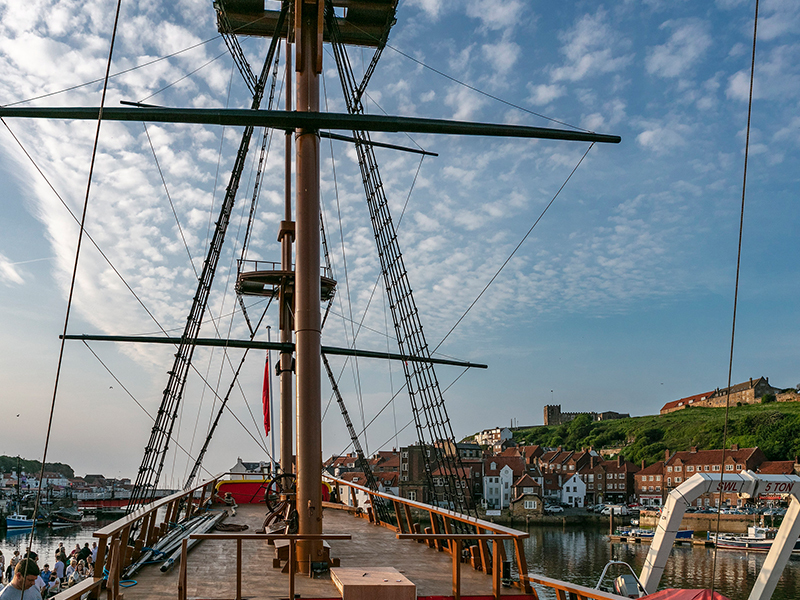 Sunday Lunch now served on board the HM Bark Endeavour every Sunday from 12:00-17:00. 1 course £9.95, 2 courses £13.95 or 3 courses £15.95. 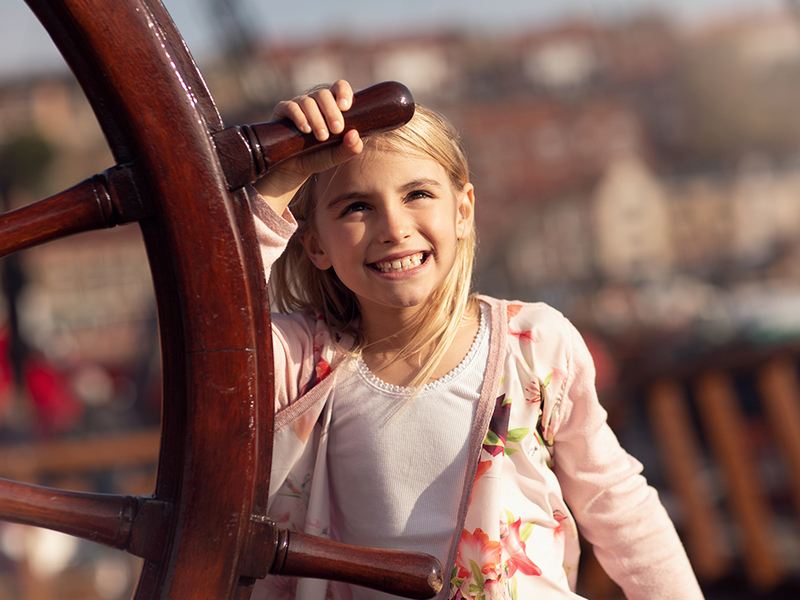 For Little Shipmates our specially designed children's Sunday Lunch menu is available for 1 course at £6.95, 2 courses £8.45 or 3 courses £9.95. 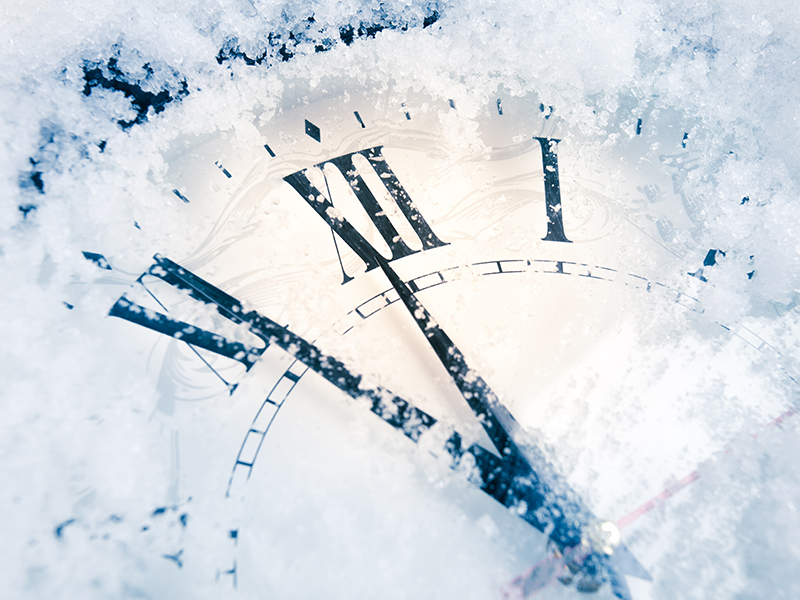 For more information on our Christmas and New Year opening times for both The Endeavour Experience and The Orlop Restaurant please see this post. Follow us and keep up-to-date via our social media channels for updates and latest offers.